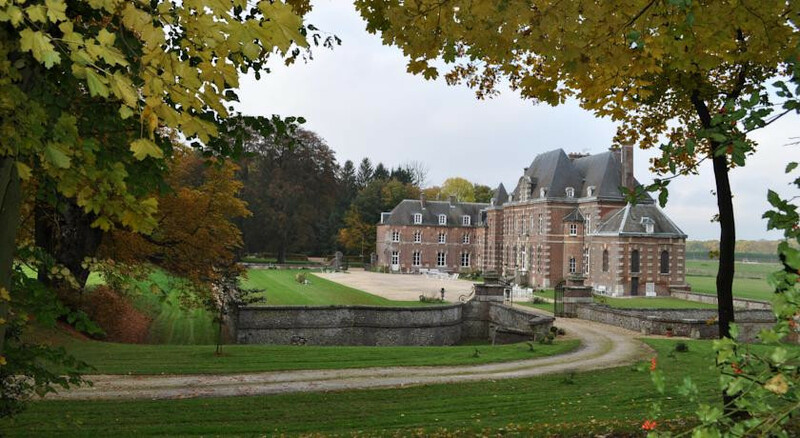 A stunning chateau set in a beautiful landscaped park, perfect for a country getaway. There are a choice of many great walking trails throughout the surrounding parkland. Pack your rods- guests can go fishing on the chateau's lake. Visit the stunning Saint-Pierre Cathedral, six miles from the chateau. Culture vultures will be pleased to hear the hotel is just six miles from the National Tapestry Gallery of Beauvais.